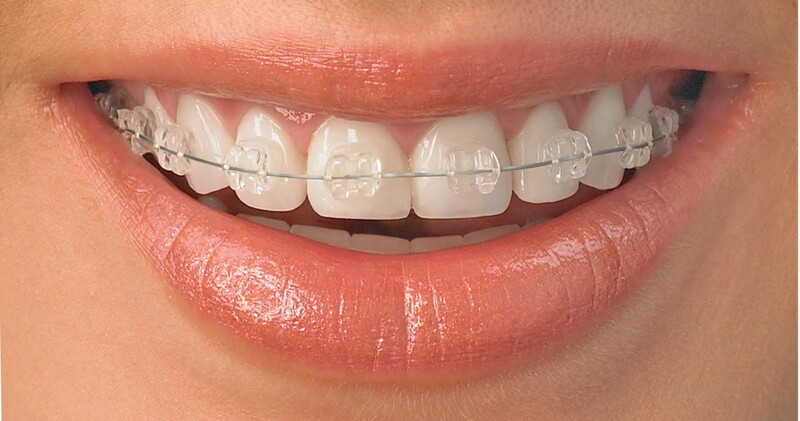 Orthodontics is the dental treatment responsible for correcting the wrong position of the teeth. It also solves all problems of alignment of the denture, getting the upper teeth to fit with the lower teeth in the bite. Our orthodontic treatment consists of adding brackets on the teeth on alignment in a way that it makes possible to correct the denture, achieving not only aesthetic benefits but also improving oral health. 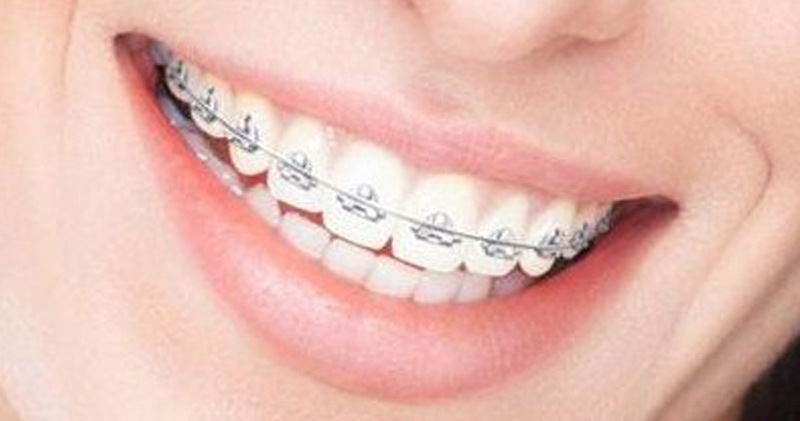 The main difference between one type of orthodontics and another is where brackets are placed on the teeth. Labial: in the labial technique, brackets are thinly placed on the visible part of the teeth. Lingual:in this technique, brackets are placed behind the teeth, making them not visible when we smile or talk. 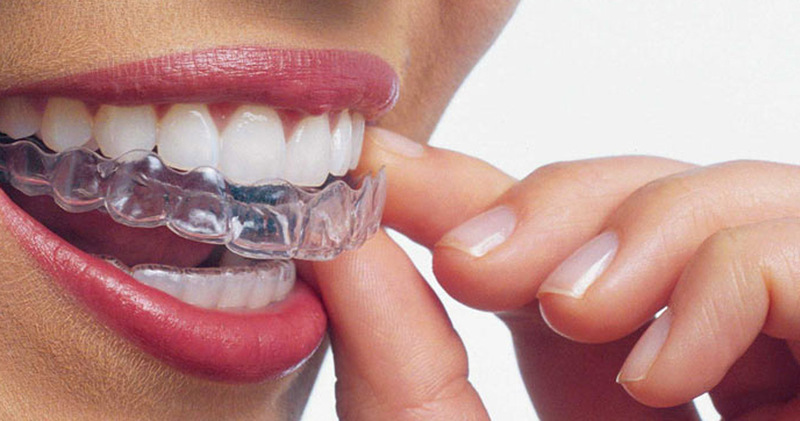 Invisalign: this type of orthodontics is thought for all these people who cannot or do not want to get fixed brackets. Any age is optimal for orthodontics as, at the moment, any problem or error related to crooked teeth or the lack of fit in them can be solved at any age trough this treatment. In Dentalmad we perform orthodontic treatments for both children and adults getting the best results thanks to our team of professionals and the use of the most innovative techniques. 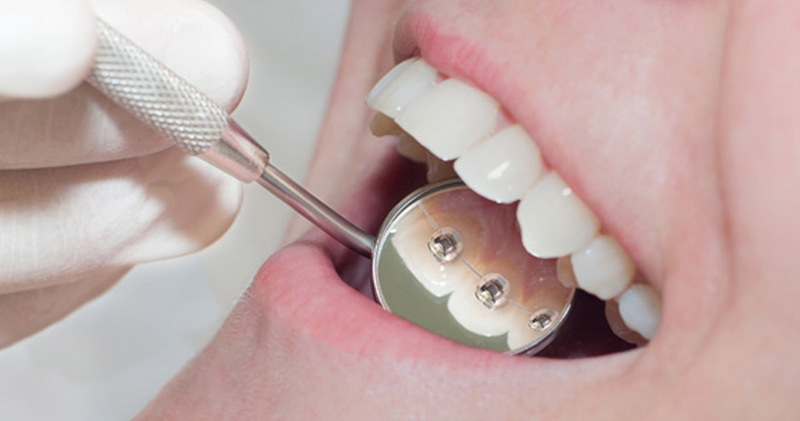 You can trust in us to show a perfect smile and have an excellent oral health.